People are the greatest asset a company has. It is the people a company who make the difference and can make it reach a high level of excellence. Aware of this, in GBS Finance we have magnificent workforce, with more than 100 professionals across Spain, Portugal, USA, China and Latin America. Likewise, we understand that a crucial part of our medium and long-term success is to constantly look for talent wherever it can be found. As an international entity that offers its customers highly individualized attention, we believe that diversity must be a key element in our organization, both in terms of our structure and our staff. Each person who comes to GBS Finance does so with unique needs, and our duty is to have the right people to satisfy those needs. 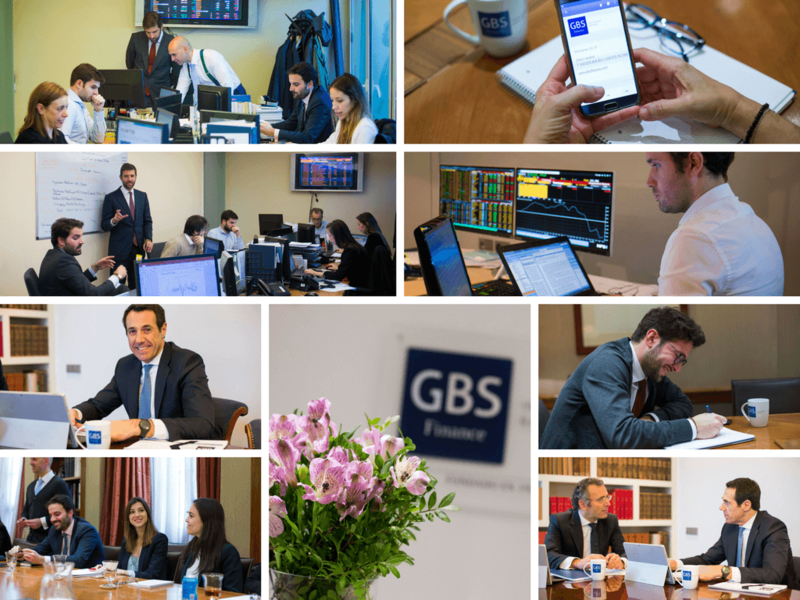 GBS Finance is one of the leading entities in southern Europe and Latin America in advising companies, with an accumulated experience of more than 350 operations successfully closed. We are an independent entity, oriented at all times to maximize the value to our clients, avoiding conflicts of interest. 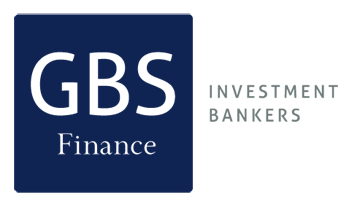 Our senior team, which has extensive experience in investment banking and private equity, provides an exhaustive knowledge of the market and direct access to any investor or source of national or international financing. A large part of GBS Finance’s work is based on the knowledge of our clients and the contribution of new ideas that fit in with their future development plans. An essential factor in maintaining the long-term confidence of our clients. We are rigorous and demanding in our work, based on seriousness, honesty and efficiency.